Hunyuan Xinfa - The Lost Heart of Medicine is a book from the heart. The authors, Dr Yaron Seidman (Connecticut, USA) and Teja A. Jaensch (Sydney, Australia), present an investigation into the practical and profound heart of medicine, an exploration that breaks through our conception of health and the true role of the physician. 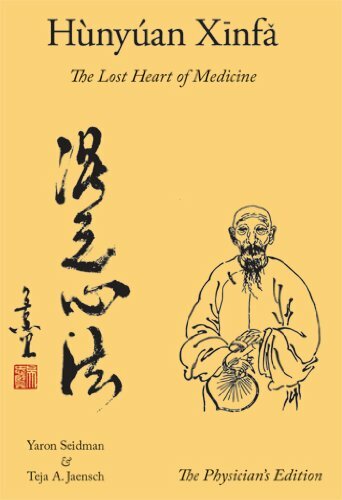 Seidman and Jaensch have researched the depths and principle of Liu Yuan Huai Xuan philosophy, filtering and distilling the pure essence, which is translated and presented herein; The Lost Heart of Medicine has been found.